Students should apply now! Slots are filling up! 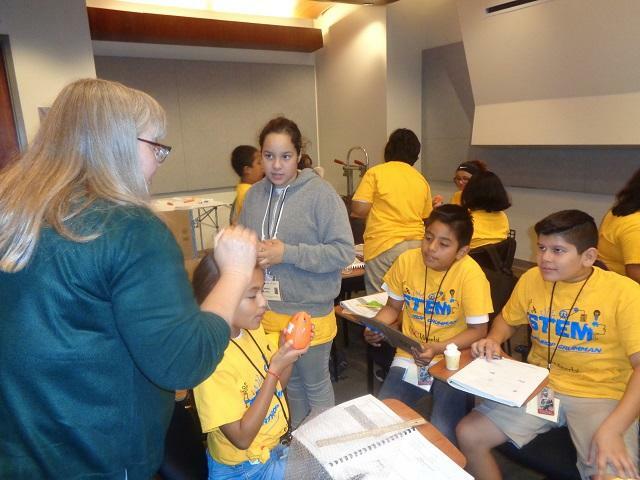 Energy of STEM for rising 4th – 12th grade students. 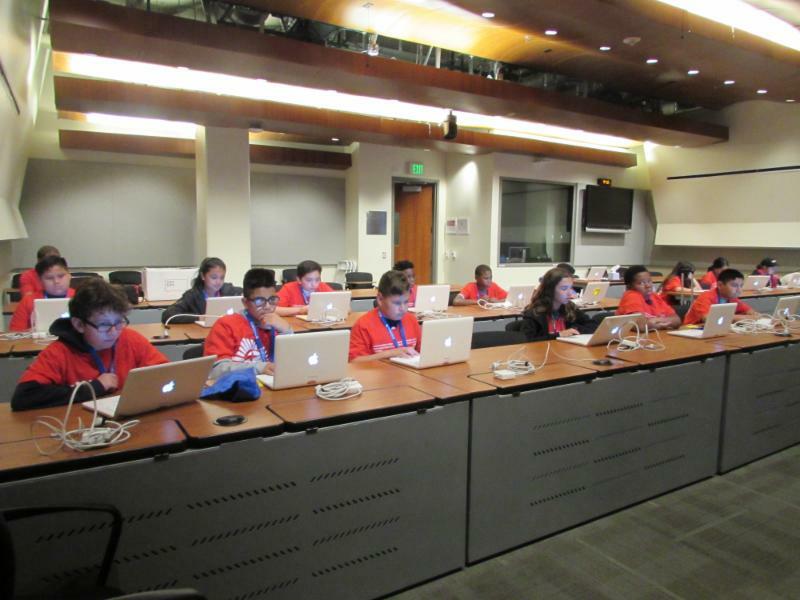 Project Payload for rising 6th – 8th grade girls. 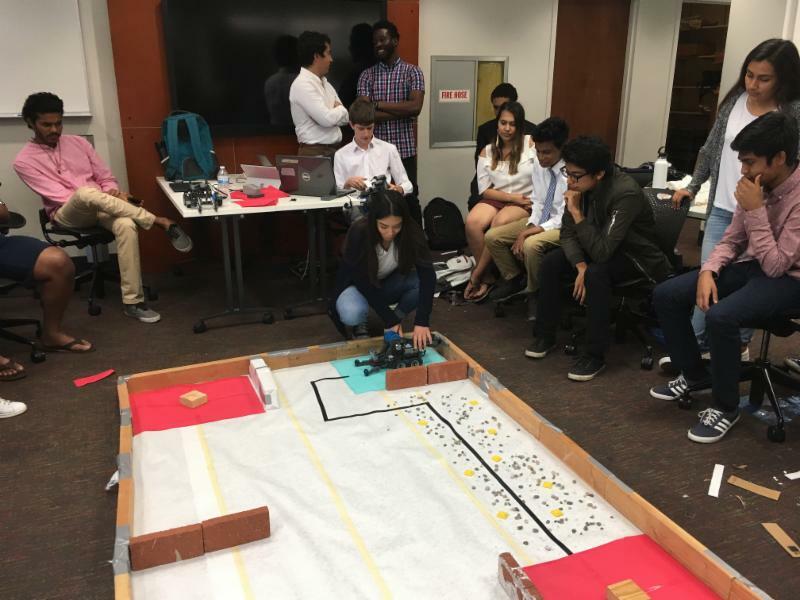 An annual competition that highlights the increasing role that robotics have in our everyday lives. 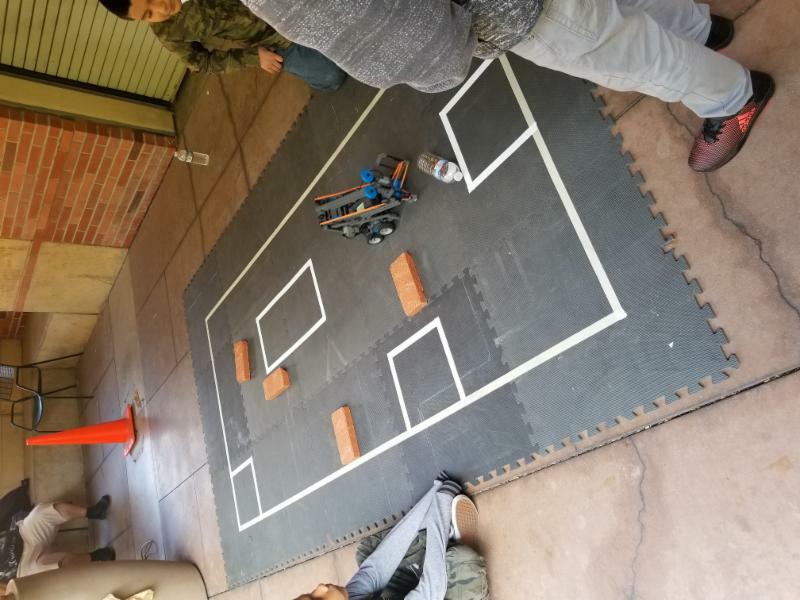 The competition encourages interactions that leave everyone involved feeling valued with a sense of integrity and teamwork as they seek to solve the “wicked problems” facing our times as well as the Grand Engineering Challenges. This year’s competition, Carbon Capture and Sequestration Drone (CarCapSeq) Challenge is a proof of concept competition. 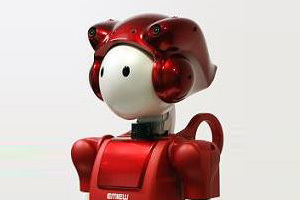 The robots will emulate nano drones that collect carbon dioxide molecules. The GMiS merit-based scholarships range from $500 – $10,000. Applicants must demonstrate merit through academic achievements, leadership and campus/community activities. 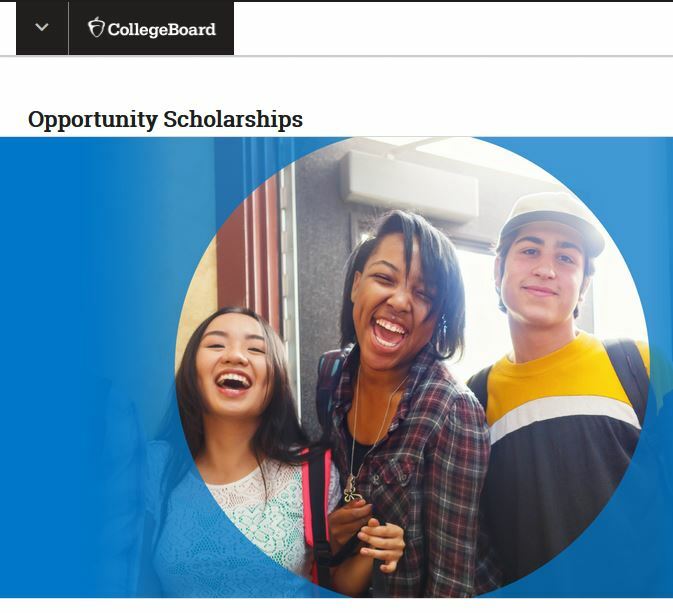 QuestBridge connects the nation’s brightest students from low-income backgrounds with leading institutions of higher education such as USC and further opportunities. 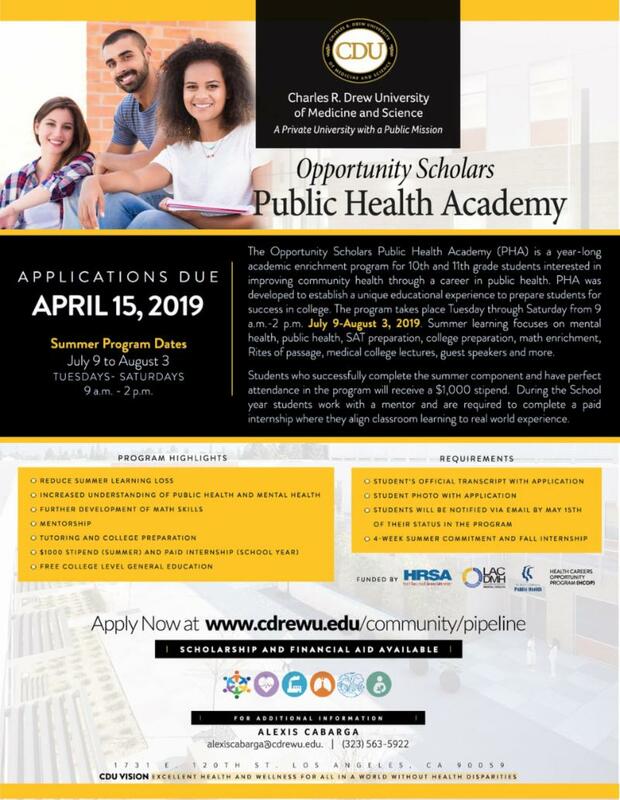 Current juniors who have shown outstanding academic ability despite financial challenges can apply for the College Prep Scholars Program . The application will open in early 2019 and is due in March 2019. 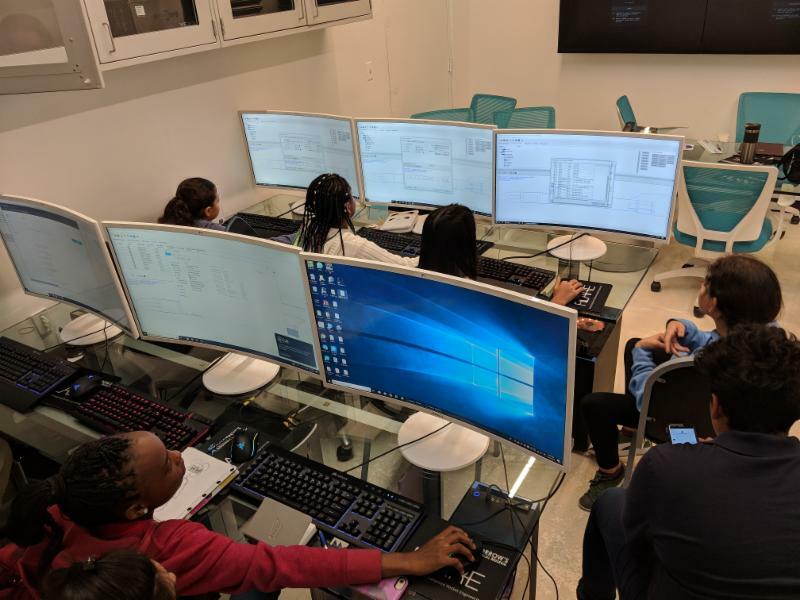 Amazon Future Engineer is a comprehensive childhood-to-career program to inspire, educate, and train children and young adults from underserved and low-income communities to pursue careers in computer science. 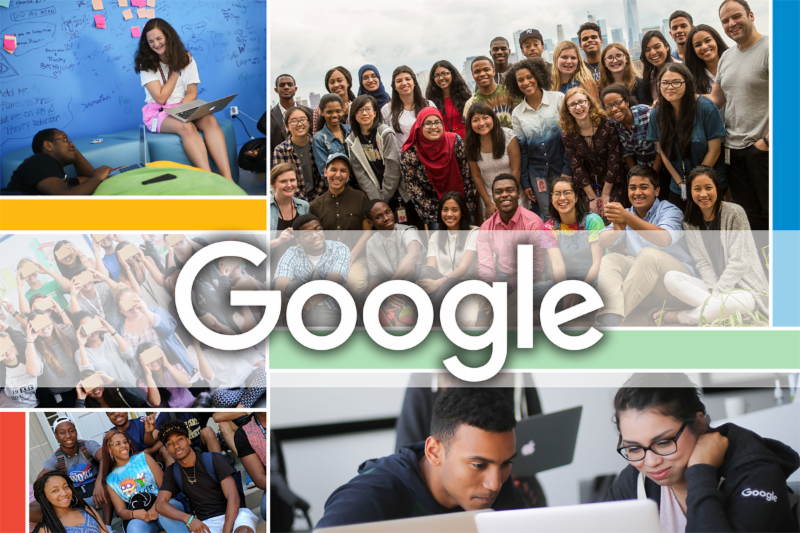 Amazon aims to inspire more than 10 million kids each year to explore computer science, fund CS courses for over 100,000 underprivileged young people in 2,000 low-income high schools across the U.S., and award 100 students from under-served communities pursuing degrees in computer science with four-year $10,000 annual scholarships, as well as internships at Amazon to gain work experience. 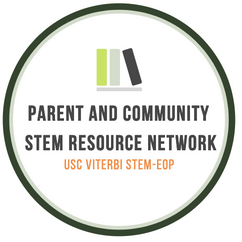 The Viterbi parent and community shared STEM space website is a collaborative space for parents, teachers, and organizations to share resources and learn about STEM opportunities such as activities, events, scholarships, competitions, and summer camps! It is hosted on Ning, the largest online community building platform in the World. 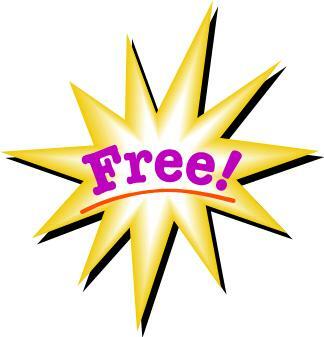 Please share our Parent and Community site with parents from your school. 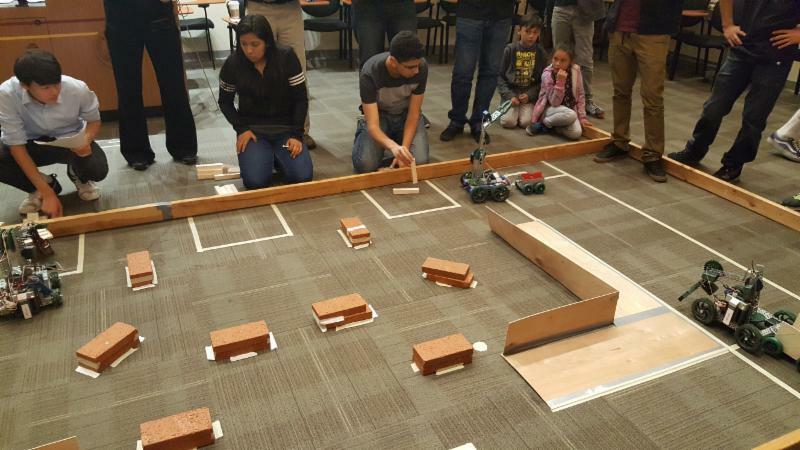 On this site we not only post STEM opportunities from our programs, but we also post STEM opportunities from those of our colleagues across the country. The conference is designed to create community amongst LA County parents and raise awareness around the tools parents can utilize to effectively advocate for their children in the classroom and beyond. 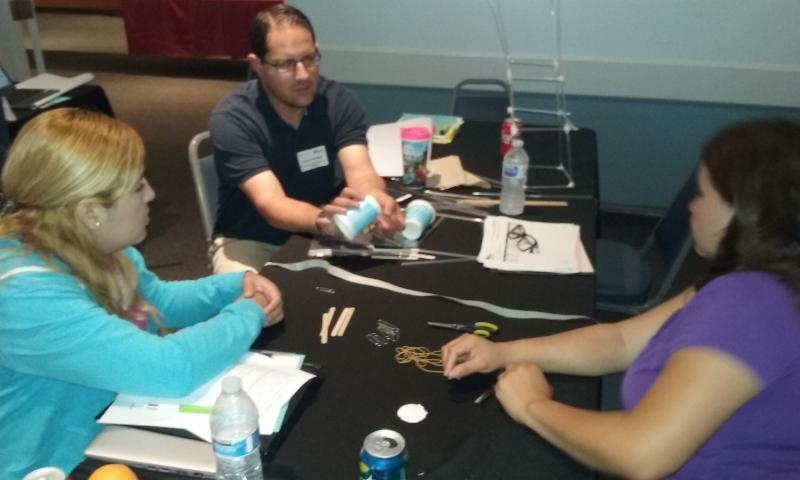 The colloquium is designed to allow high school science teachers a unique opportunity to participate in an enriching experience before the start of the new school year. The colloquium focuses on the most important issues related to the science and technology behind providing energy resources in this country and to the world community. The program will include seminar style discussions, laboratory visits and outings. Full-day workshops will provide classroom teachers, administrators, counselors and other educators with valuable knowledge and insight into how to use ACT resources for enhancing college and career readiness. Discoveries, and in Computer Science Principles in California. 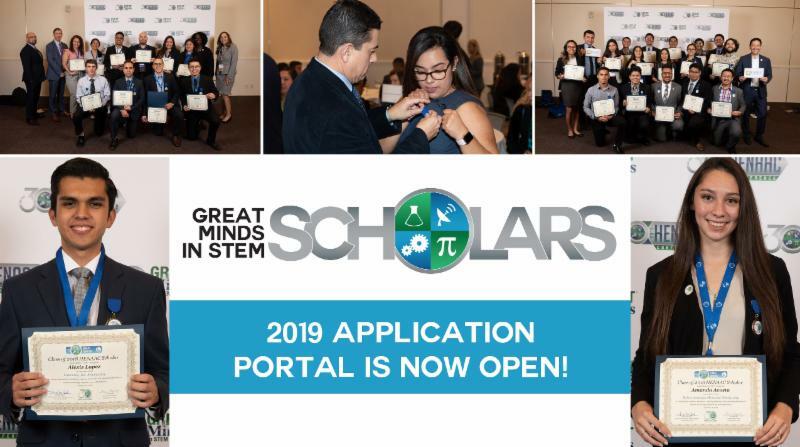 LAUSD teachers – If you are interested in joining a 2019-2020 cohort, the online application will be accessible through Code.org and will open in January 2019. 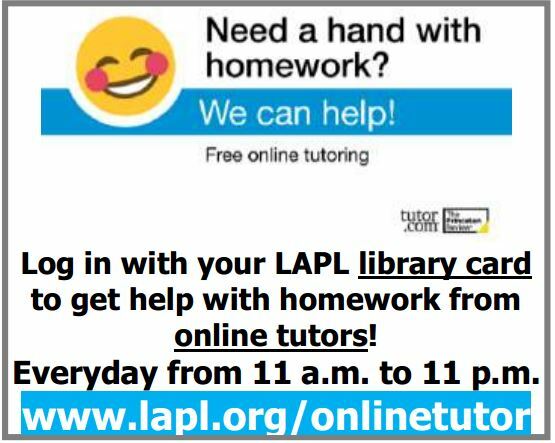 If you have any questions, please contact Dawn Guest-Johnson at dmg0923@lausd.net . From time-to-time, we give away surplus STEM supplies to the schools in our Programs and Networks. If you are interested in any of the items listed here , they are available for pick up on a first come-first serve basis. You would be responsible for coming to USC to get them. You can email us to arrange a time to pick up the items. We have new items to give away!! 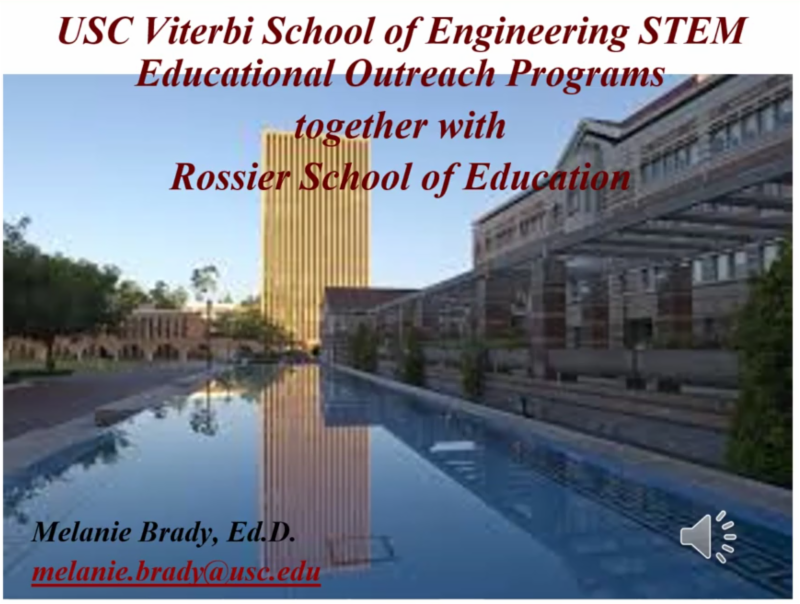 The USC Viterbi School is launching a program to help our students get more active in serving our community. 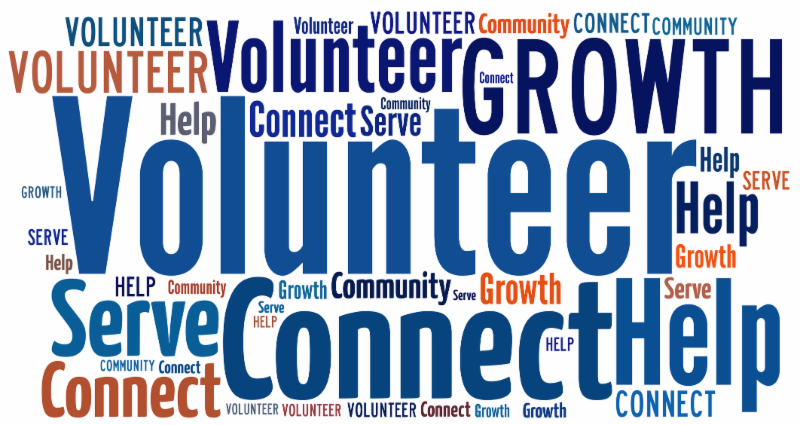 If you would like to have Viterbi Students volunteer for your organization, please click here to submit your information! 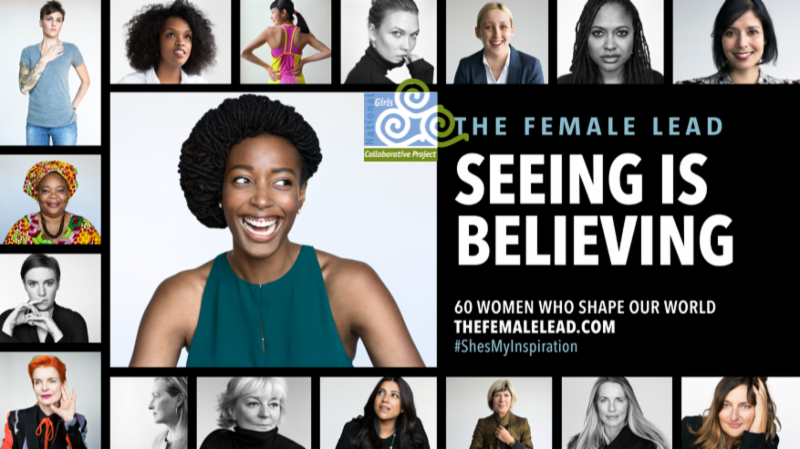 The National Girls Collaborative is promoting the book The Female Lead Seeing is Believing by giving schools the free book and teaching materials. Order yours now ! 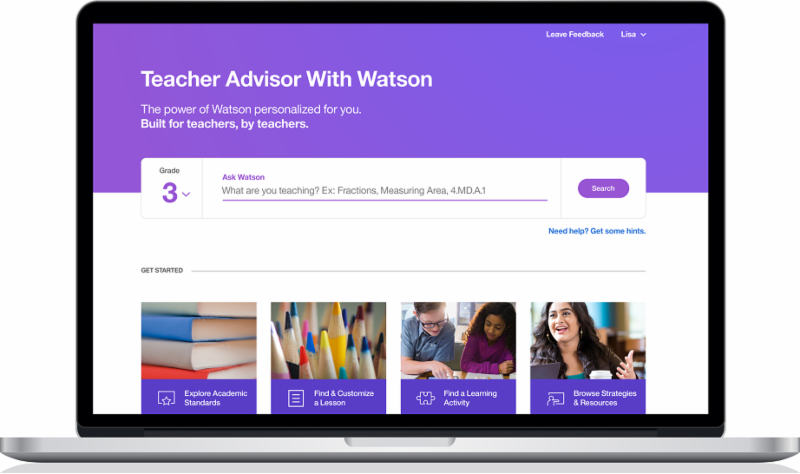 Teacher Advisor With Watson, a free online tool powered by IBM Watson artificial intelligence technology to help them confidentially access targeted Watson plans and video for math instruction. 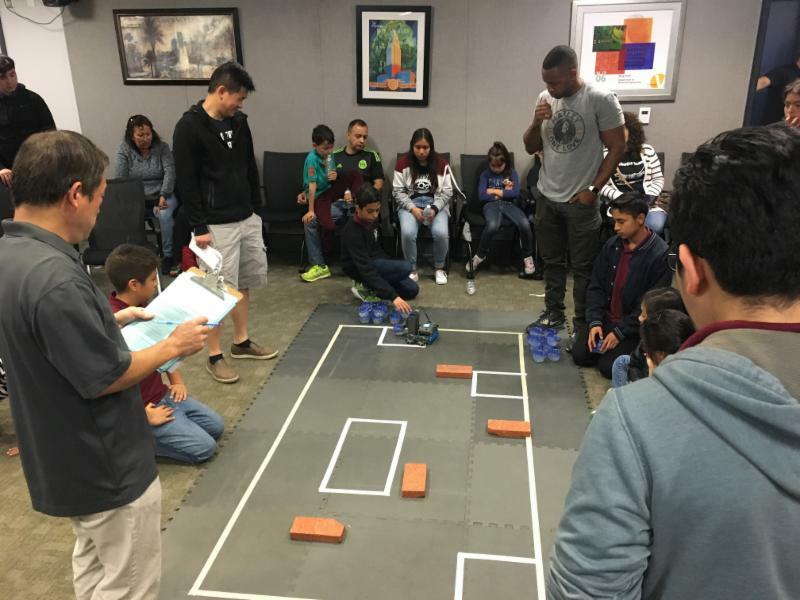 TANMS Research Experience for Teacher (RET) is a 6-week, full-time, research-based summer professional development program that provides hands-on, cross-disciplinary research experiences for high school teachers and community college professors. 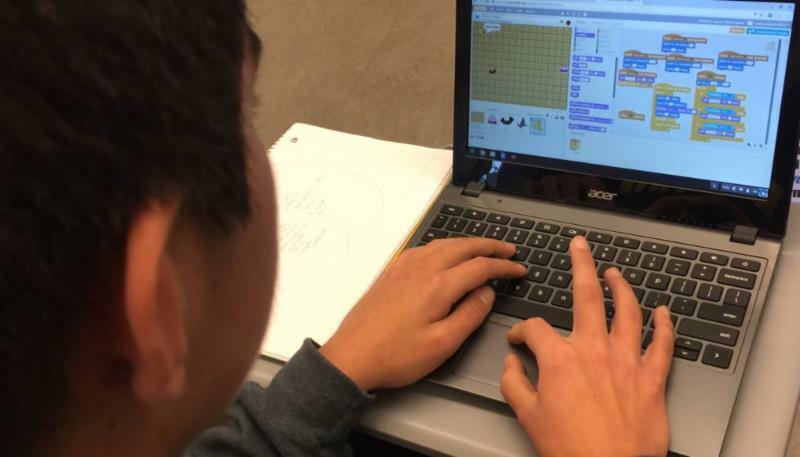 Coding in English Class? Yes! And in Your Class Too! 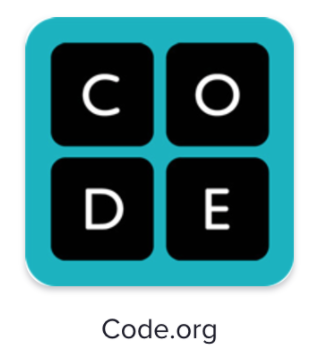 A variety of tools to boost your students’ math and science skills, enliven the classroom with engineering projects, expand your own professional horizons and stay informed.Subscribe, and a newsletter with updated features will arrive in your in-box every month. When: Every Monday 9 a.m. to 4 p.m.
595 Charles Young Drive East, L.A. 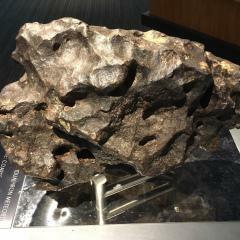 The UCLA Collection of Meteorites is the largest in West Coast, over 2500 samples from 1500 different meteorites .About 100 of these are exhibited in the Meteorite Gallery. 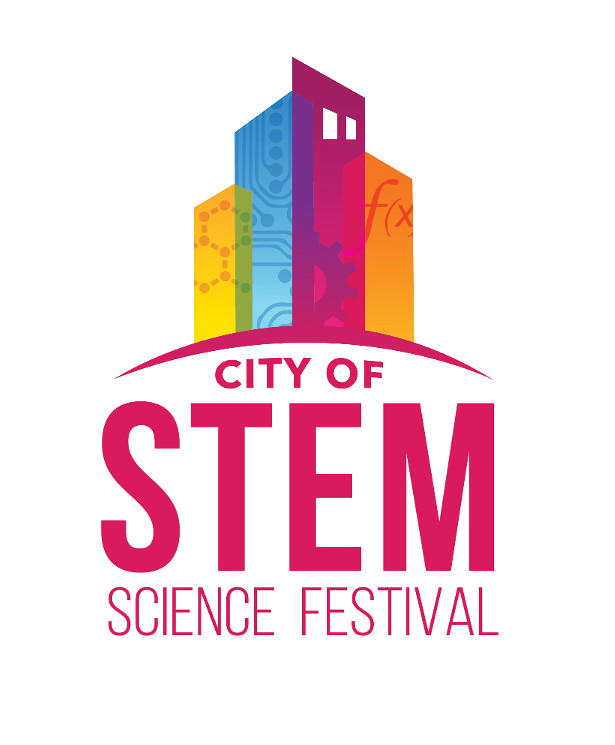 We would like to ask for your participation in a STEM survey. 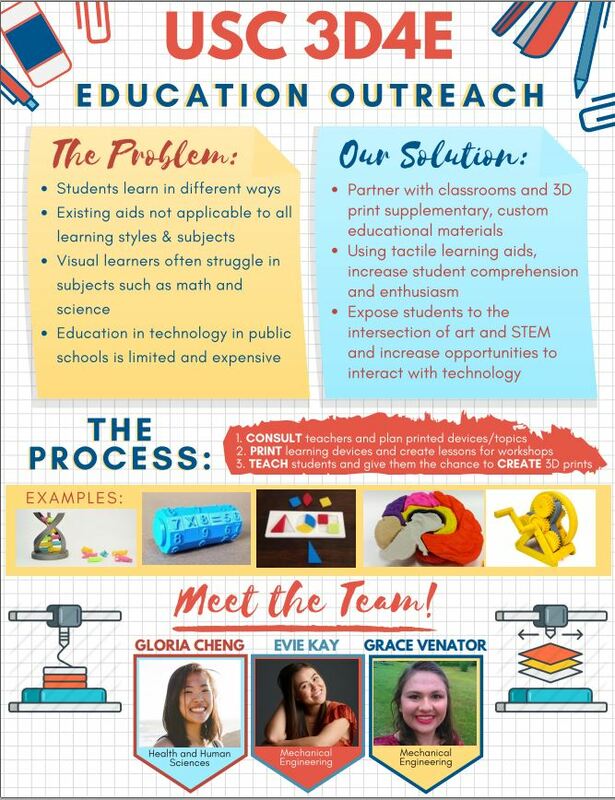 The project idea is the STEMS K12 Improvements Project. 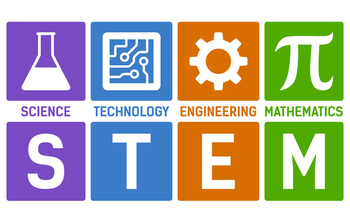 We aim to improve achievement and attainment of k12 students in STEM programs for the students who have the highest needs.